I wouldn’t buy Pound. At the H4 currency trading chart we can see “head & shoulders” reversal pattern forming, we’ll use it to sell the pair. 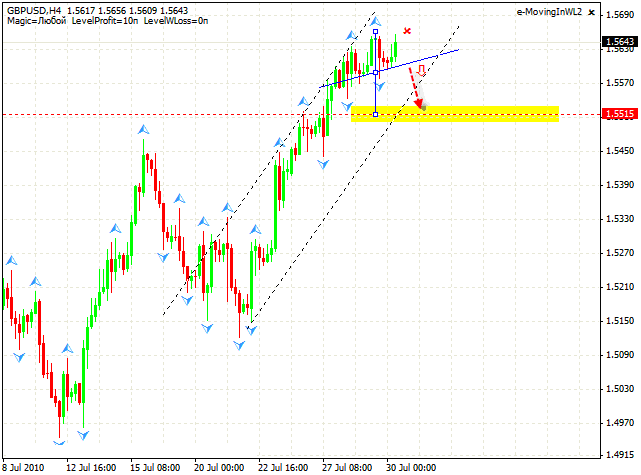 We recommend you to start selling only after the neckline is broken, the stop must be hidden above 1.5660. 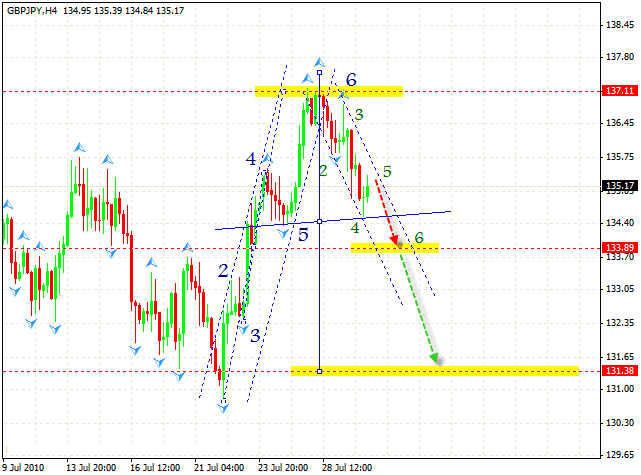 The target is in the area of 1.5515. Yesterday the price didn’t grow, the rising channel was broken, which led to the significant fall of the rate. Currently we have a descending pattern with the target in the area of 1.0314. 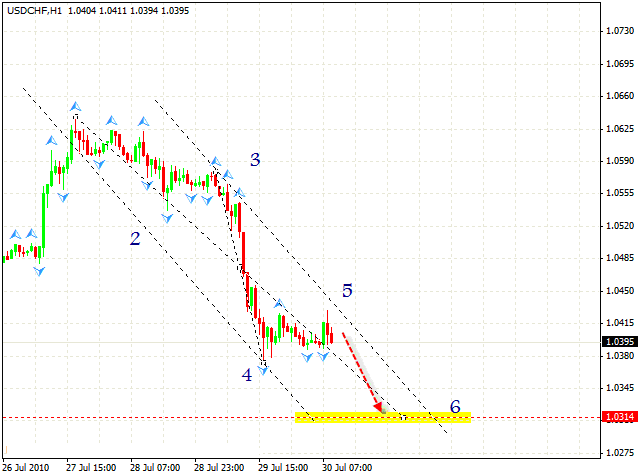 We can try to sell the pair, the stop must be hidden behind 1.0430. Don’t forget to move stop into the black as soon as possible.